Tower 8, One of Adelaide’s Most Prestigious Office Buildings. Developed by Aspen Group, Tower 8 is the third office building of the evolving City Central Precinct in Adelaide’s central business district. It is designed to achieve 5 Star Green Star and 4.5 Star NABERS. 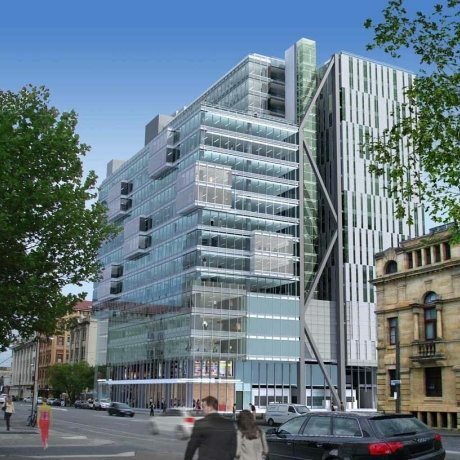 The 17-level, 37,000m2 GFA commercial development, which faces Franklin Street, provides office space, associated car parking, ground-level retail, and Australia Post operations, including mail distribution and post office boxes. The instantly recognisable design features of this remarkable glass-fronted building stand out as a local landmark but avoid being at odds with some of the more traditional surrounding buildings. At the time of building, tower 8 was the largest office building in the Adelaide area and represented the beginning of the regeneration of the district. 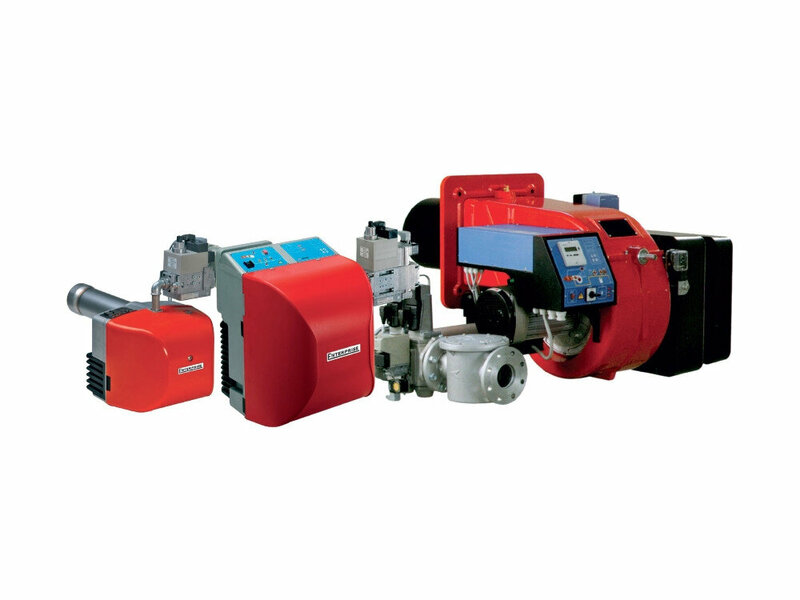 Condensing boilers are key components in this development’s achievements in the field of energy efficiency. 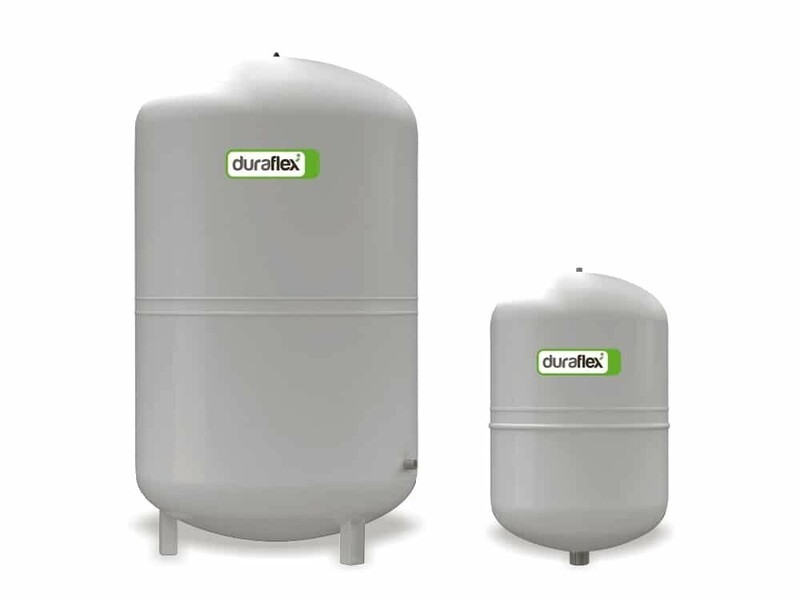 With this technology, the latent heat energy in flue gases is extracted through a condensing process and used to preheat the return water, thus effectively utilising energy that would be otherwise lost to the atmosphere via the flue. 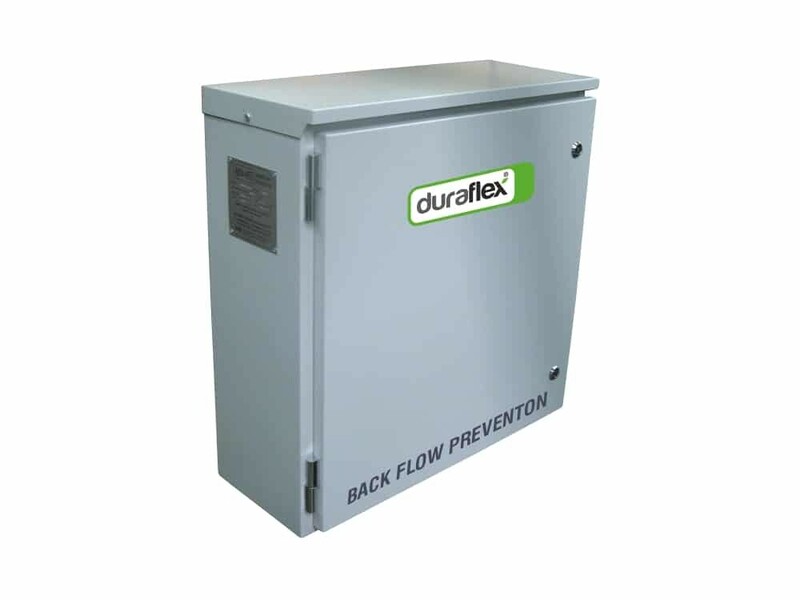 This function, combined with advanced burner modulation control results in significant, ongoing efficiency savings. 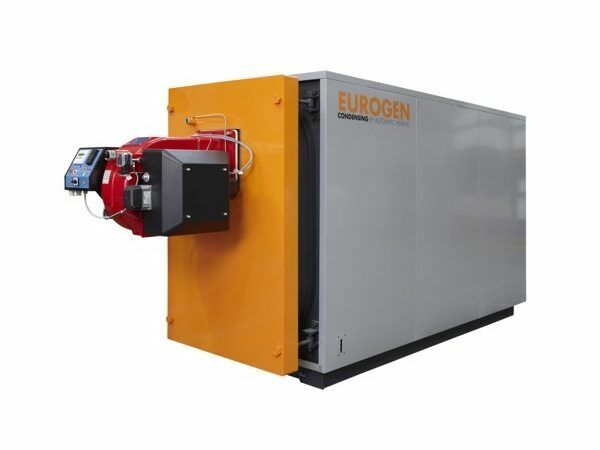 The energy savings achieved through the use of condensing boiler technology, amongst other things, precipitated a 5-Star Green Star Award from the Green Building Council of Australia and a 4.5 Star rating from the National Australian Built Environment Rating Systems. 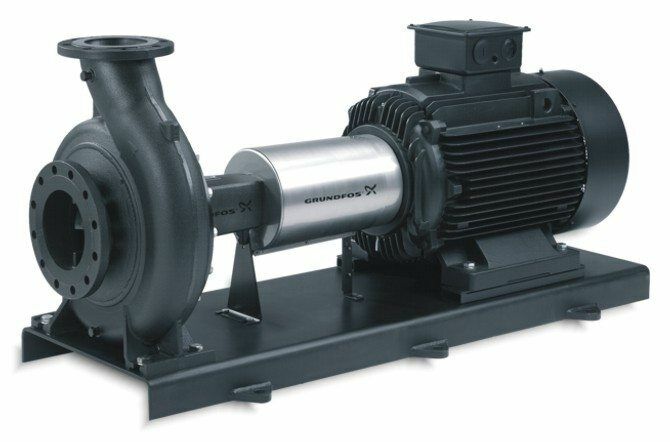 In addition to Eurogen condensing boilers, a boiler renowned for its engineering excellence; Automatic Heating also provided HVAC pumps, expansion tanks and refill units to help maintain the Heating & Cooling Systems of this prestigious office development in peak operating condition. Follow the product links below for further information.